 $10 billion Medicaid waiver approved for California - ONRAD, Inc. The Los Angeles Times | November 3 – The Obama administration Tuesday approved a $10-billion plan to help California modernize its Medicaid health insurance program, pushing the state to the forefront of the national effort to implement the new healthcare law. The administration’s much-anticipated decision to grant a so-called Medicaid waiver to California could ultimately help cover more people over the next five years. And state and federal officials hope it will bolster efforts to improve the quality and efficiency of care provided to the state’s poorest residents.